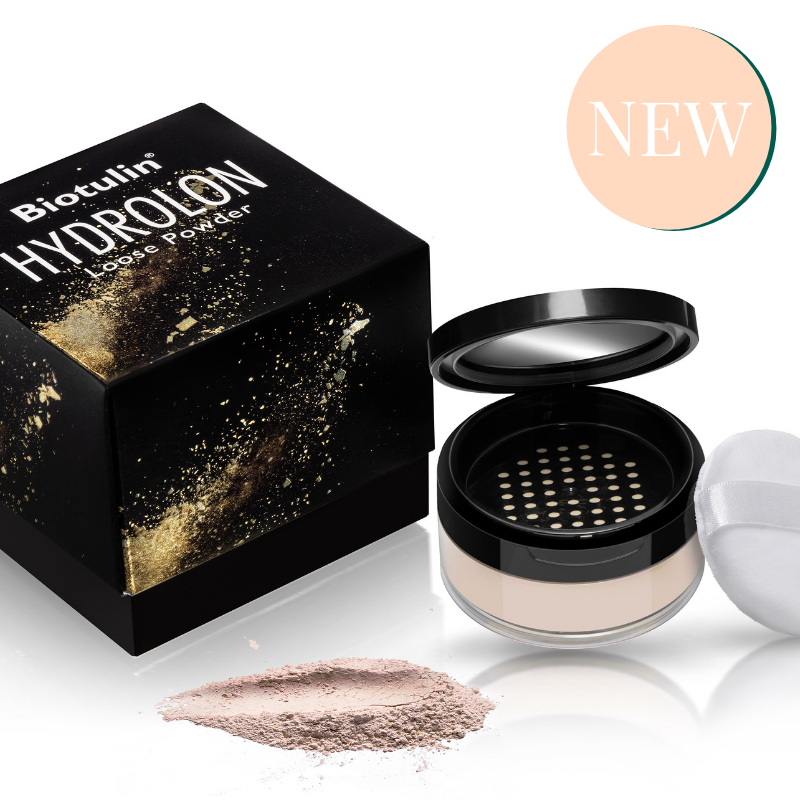 Thanks to a light, non-cakey coverage Biotulin® Hydrolon Loose Powder diffuses the appearance of lines & blemishes visually. 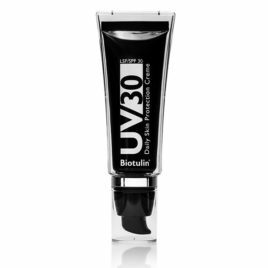 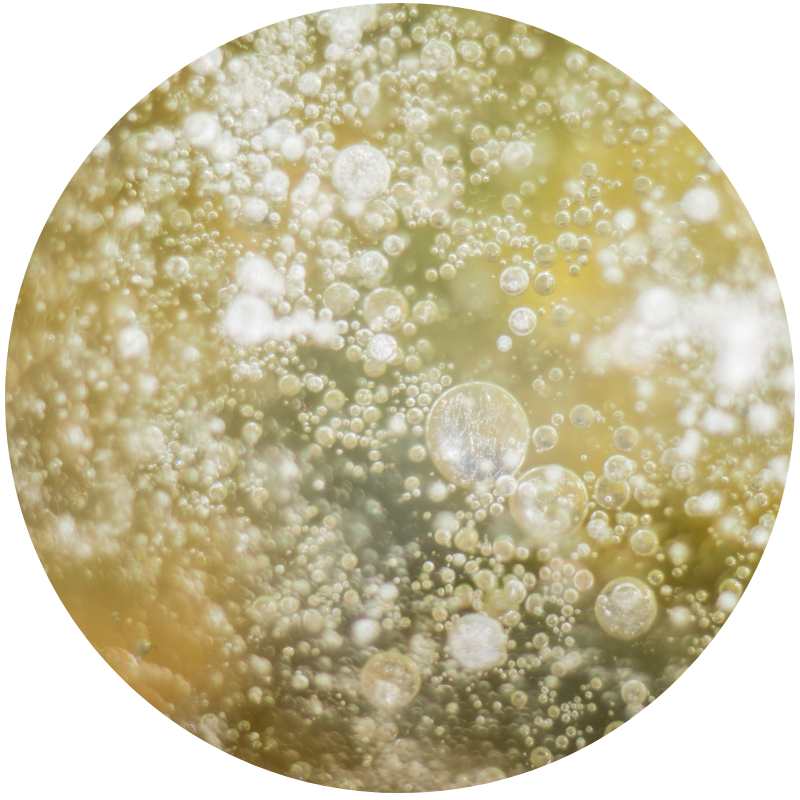 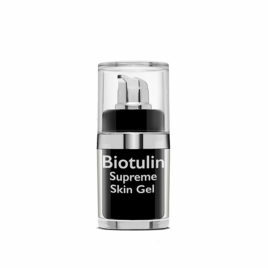 Furthermore, it contains closed micro-pearls of the key Biotulin® ingredients. 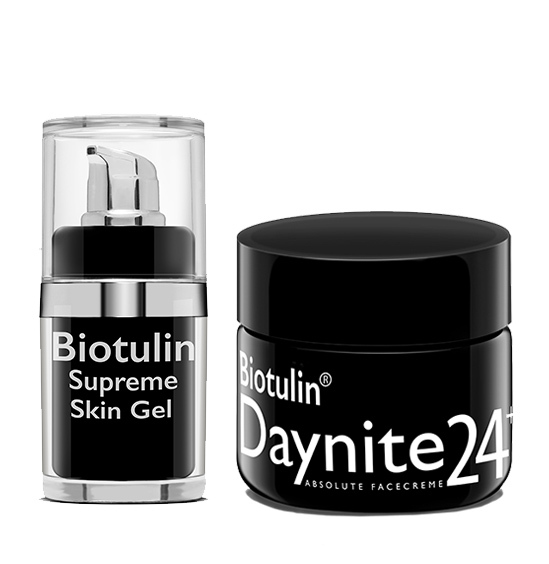 These burst upon application to the face, nourishing the skin to help reduce fine lines & wrinkles. 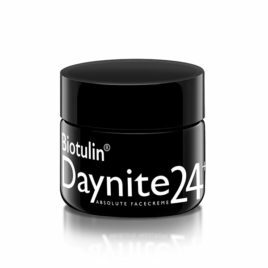 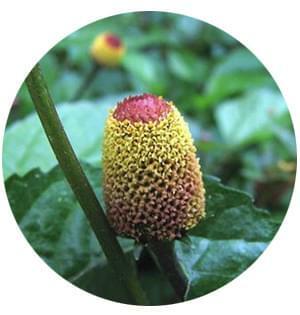 Derived from the paracress plant, Spilanthol in Biotulin® acts as a natural anaesthetic relaxing the facial muscles, to reduce lines & wrinkles. 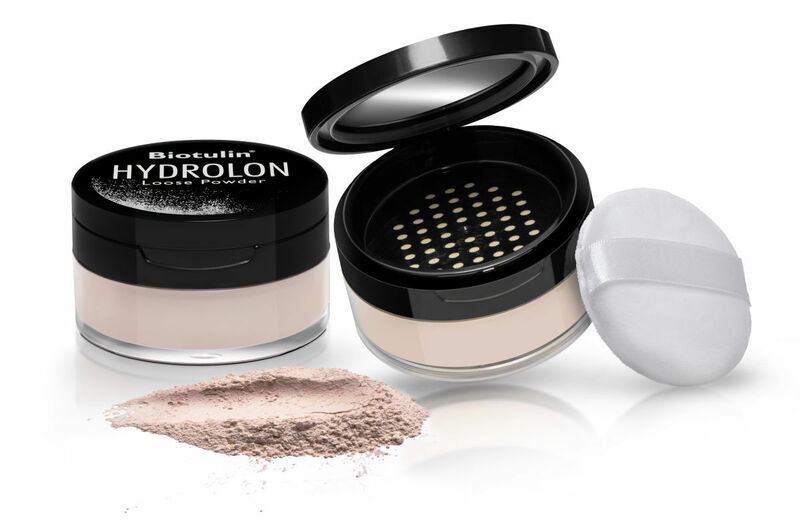 In Biotulin® Hydrolon Loose Powder, Spilanthol helps reduce fine lines to give the complexion a smoother appearance. 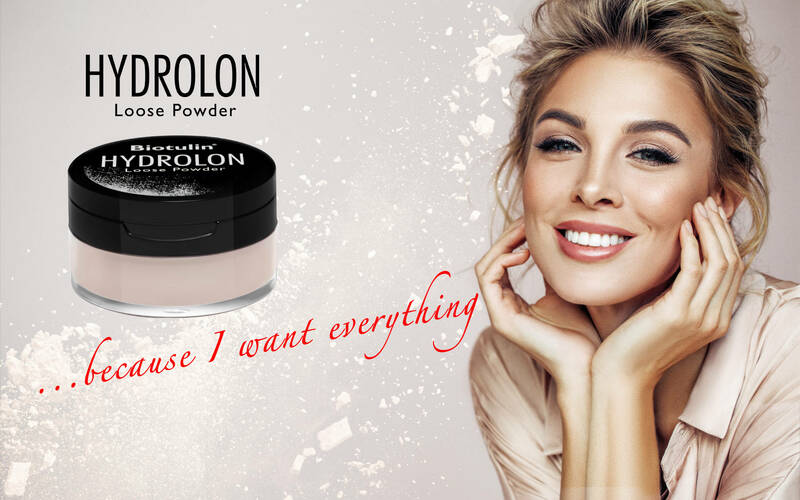 Sulphates are avoided in Hydrolon, to prevent skin from drying out. 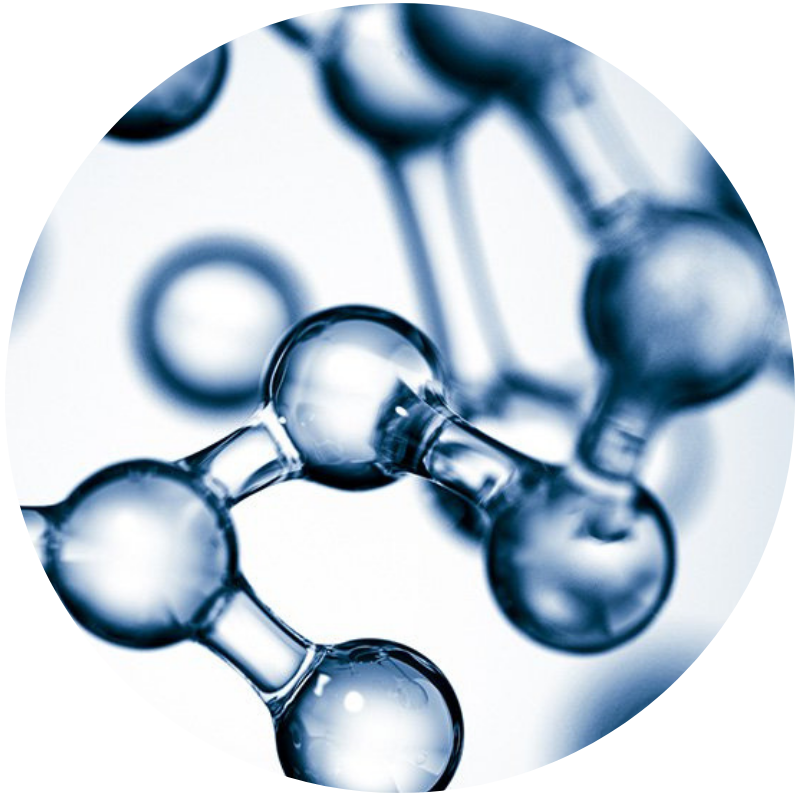 Hyaluronic acid is a naturally occurring moisture-binder in our skin, which decreases with age. 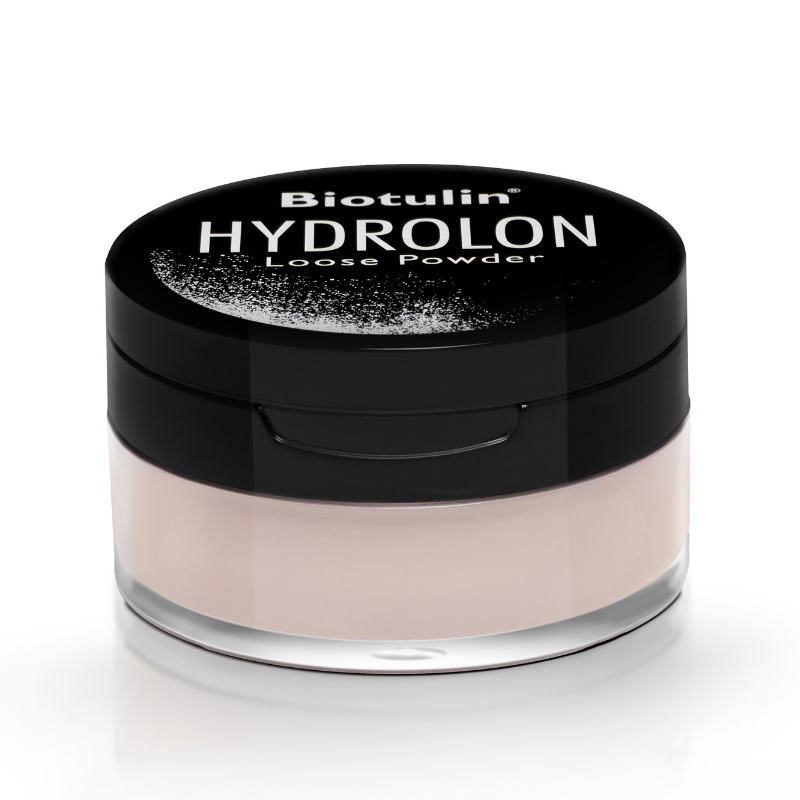 Biotulin® Hydrolon Loose Powder includes hyaluronic acid - with regular application, this helps plumpen skin from the inside out. 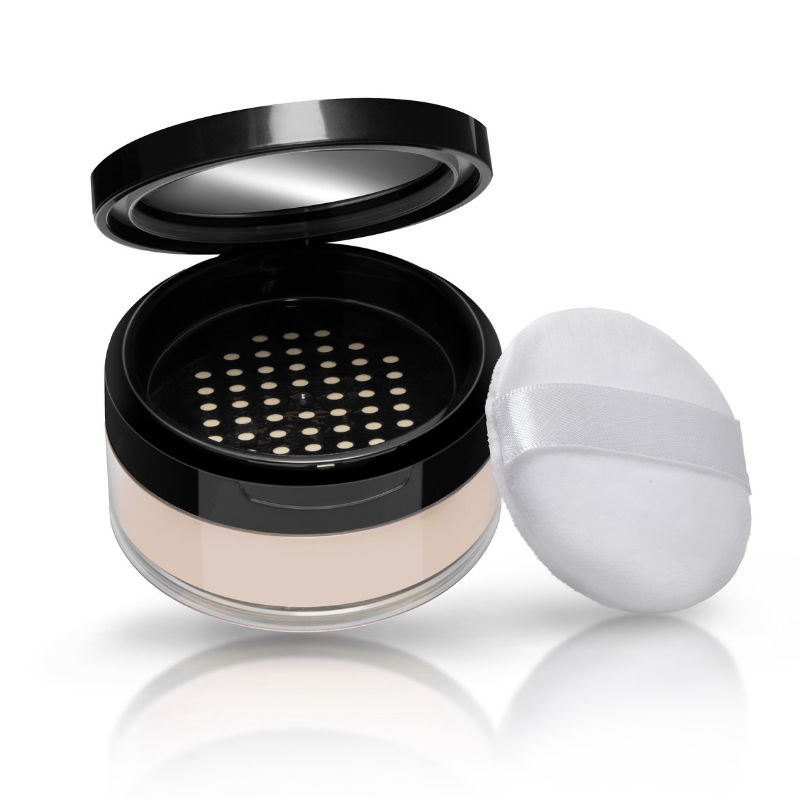 For detailed product description, please see below. 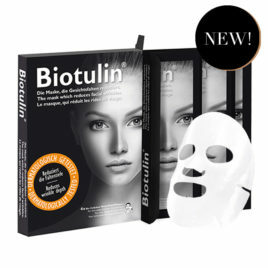 Please select below, whether you would like to try a single mask, or already know you love it so much, you want to save $27.00 with our Value Pack.